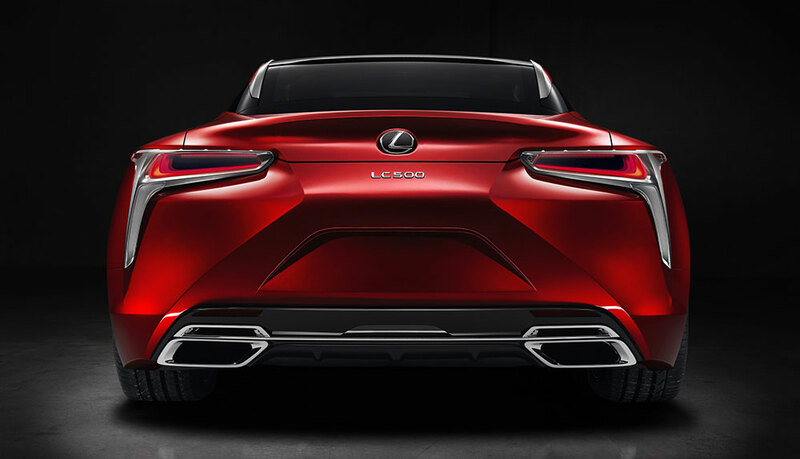 The Lexus LC 500 has won Best Production Car at the annual Eyes on Design award ceremony at the Detroit Auto Show. The awards are chosen by group of notable automotive designers and educators, and is one of the more prestigious automotive design accolades. The LC 500 also won an award for the Best Designed Interior.